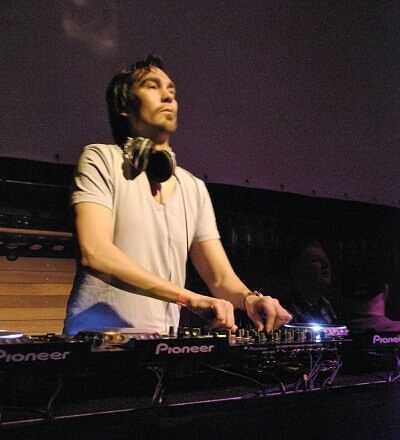 Dutch/Indonesian DJ/producer Sebastian Hubner hails from Breda, The Netherlands, where he took his first steps in the world of music in the early nineties. Over the years he performed as a DJ alongside acts like Tiësto, Hans- and Candy Dulfer, Technasia, Joris Voorn, Joe Smooth and many others. He appeared in the line up of events and venues like Bora Bora Ibiza, London Calling, Club Havana & Miller Time venues, Cocoon Bahrain, City Sounds Festival, Panama and many others. Sebastian is also the driving force behind his own Switch-, and Deep, Down & Dirty(3D) events and radio shows. As a producer Sebastian has released tracks on labels like Defected, Strictly Rhythm, Subliminal and many others under his alias Smashing Sebastian. His tracks have appeared on mix CD compilations by Bob Sinclar, ATFC, Harry ‘Choo Choo’ Romero, Lucien Foort and he has created productions for artists like Mantronix, Negrocan, Karen Young, Stevie V, The Blue Boy, Praise Cats and even Tiësto. Dropping his releases for Blackhole Recordings, Soundmen On Wax and 1980 Recordings, Sebastian Hubner continues his diverse work, following his conviction as an ambassador for credible contemporary dance music. Smash’s roots are in Hip Hop and combines this with Dance & House Music. His releases vary from Hip Hop, Funk to Deep House, Garage, Club, Ghetto, Fidget, Bass Culture, Tech House, Techno and even Rave. Partner Companies Smashing Sebastian worked with in releasing his music, perform on events & parties are Warner Music Group, BMG, Defected, Strictly Rhythm, Blackhole Recordings, Different Attitudes, Soundmen On Wax, Arima Events (UK), Subliminal, Kontor,1980 Recordings, Liwyn Bookings agency, UDC, Exclusive Bookings, Universal Sound Projects, Jack-It and many more. Partner Artists Sebastian worked with artists D-Rashid, Corey Reid, Roland ( Zookey ) Richards, Eso Es, Blast! & VDC, Flow 212, Joe Smooth, ATFC, Jochem Hamerling, Dan McKie, Sabrina Johnston, Smooth Touch ( Erick Morillio ), Natasha Awuku, Sanna Hartfield, Sheldon So Goode, Coll Selini, Joseph Black, Sophia May, Lex Empress, Karen Young, Tiësto and many more. 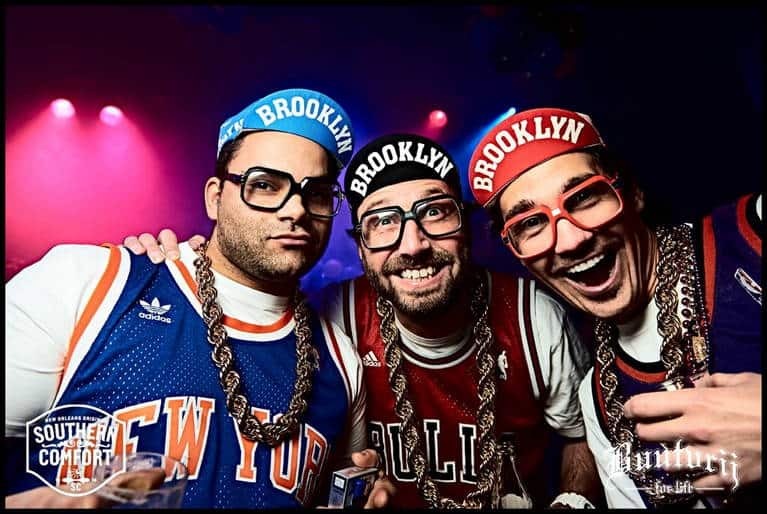 Performances have been @ London Calling Festival UK, Club Havana & Miller Time establishments worldwide , Cocoon@Bahrain, City Sounds Festival, Chateau d’House, PRAAG, ED Festival, Panama, Studio 80, Prik A’dam, ClubNL, Endemol Studio’s, Slam! FM, 013 Tilburg, Get Lounged On Sunday, Jack-It Events, Bondi Beach, Dancetunesradio, Tantra Ibiza, Corporate private parties and most Dutch venues, clubs & theatres. Next to music Sebastian regularly works as a model and actor and has featured in advertisement campagnes, TV series, -adds and movies.